Book Your Student Room Before Christmas! Posted on 16th November 2018 at 10:20 pm. 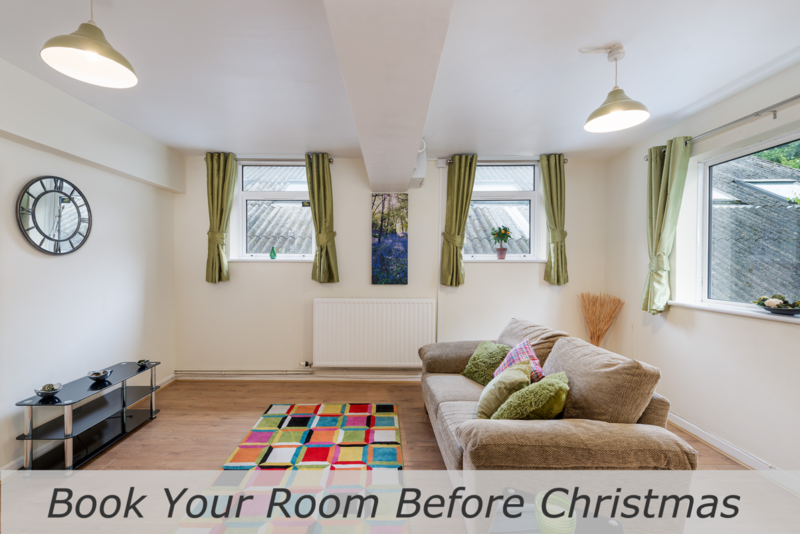 If you are looking for a student home for 2019, then it is a great idea to book your student room before Christmas rather than waiting until the new year. The most desirable properties (i.e. those in prime locations) tend to get booked up quickly, and if you wait until the new year you may find the property you really wanted is no longer available. Also, after Christmas many agencies and landlords increase their prices so booking now is a sure way to get the best deal. If you book with us this side of Christmas you only need to pay £100 to secure your room, and this amount will be offset against your first term’s rent. This increases to £250 after Christmas so booking now will save you having to find an additional £150 in the new year, and also gives you peace of mind that you have secured your accommodation. You won’t have the worry and stress of trying to find somewhere to live when you get back after Christmas – unlike many others who no doubt will be running around desperately trying to find a room! You must hurry though because our homes are booking fast, with nearly half of our properties already gone. 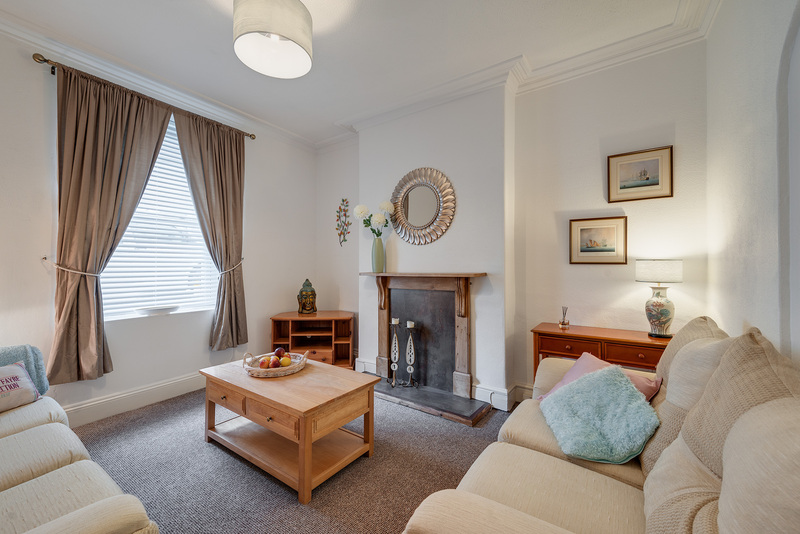 All our student accommodation and properties are several minutes’ walk from Plymouth University and Plymouth College of Art. We don’t charge a deposit or admin fees, and you deal direct with us as your landlord rather than through an agency. We don’t ask for guarantors, and we provide individual tenancies which protect you in case someone else in your house decides to leave. In other words, you are not liable for their rent. All our student homes are actively looked after and maintained to the highest standards. We have a range of quality student homes, from 1-bedroom apartments to 15 bed shared houses and are very happy to accommodate groups of friends looking for somewhere to live together. Don’t wait until 2019, get in touch with us today and arrange a viewing.